A recent report by the Associated Press reported that many Google services on Android and iPhone store your data even if you turn off location services using the privacy settings on your device. Google will be explicit about asking permission to use your site information. For example, an application such as Google Maps will remind you to allow access to the site if you use it to navigate. If you agree to allow it, it will record your site over time. 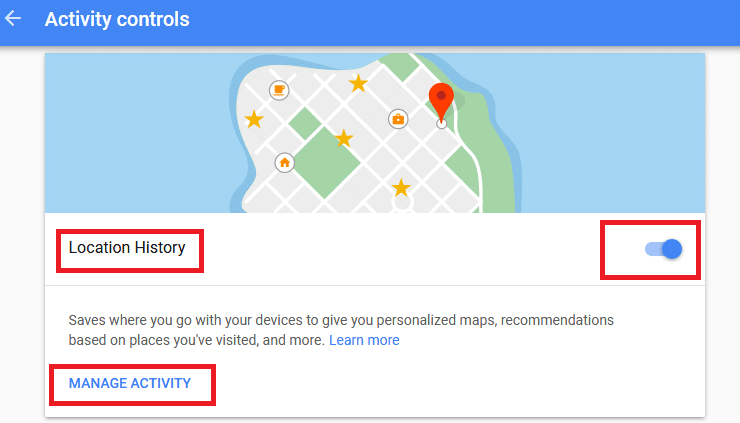 Google Maps will show you this log in a timeline that draws your daily movements, Even when location history is paused, some Google apps automatically store the location data you visit without asking for it. The date of the site visit will only be hidden from the timeline. The privacy issue affects nearly 2 billion Android users and hundreds of millions of iPhone users worldwide who depend on Google for maps or search. 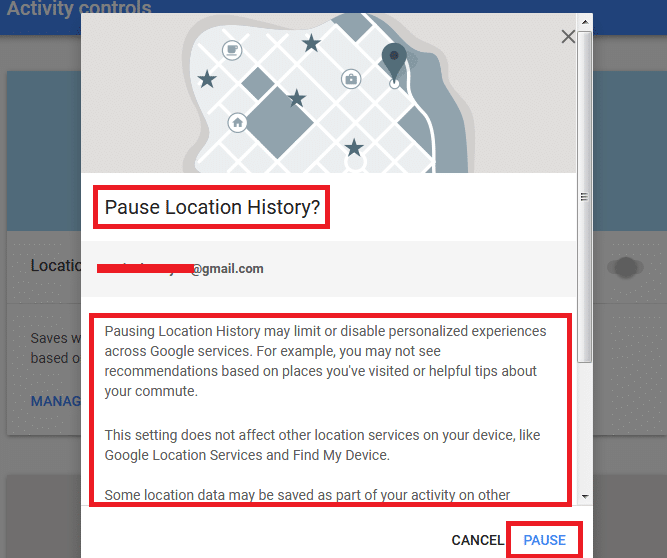 How to prevent Google from tracking you permanently? You can go to the Activity controls dashboard. In the Web Activity section and the Web & App Activity app you will find a scroll button turned off. 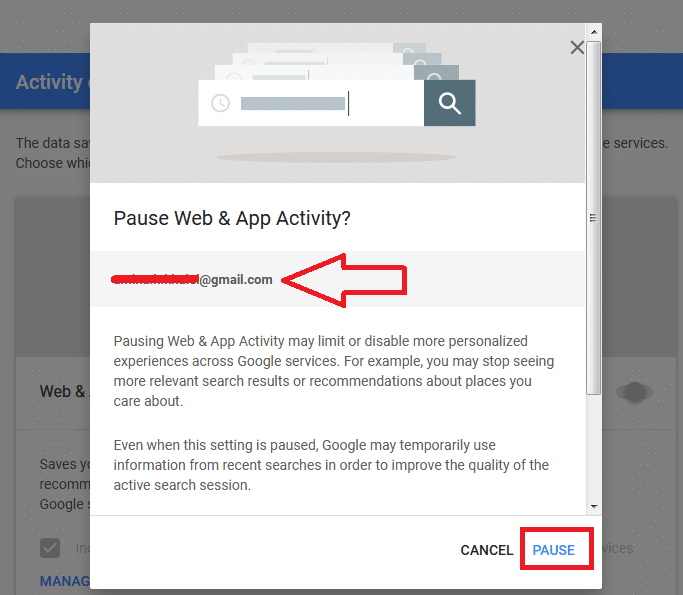 You’ll see a pop-up with a warning that pausing app and web activity may restrict or disable more custom experiences across Google services. For example, you may stop seeing search results or recommendations that are more relevant to where you’re interested. Press the Pause option at the bottom right to confirm. In the Location History section, you will find a scroll button turned off. You will see a pop-up warning screen. Click the Pause option at the bottom right to confirm. From the Location History section. Click the Manage activity option. You will see a timeline for all the places you have visited at the bottom of the screen. You will find all the details as shown in the following picture. By clicking the trash can icon in the lower left corner you will delete the entire location history. Select the date the day you want to delete the places you visited in. All details will appear on the map and on the left side. To delete this place from the history, you can click the trash can icon next to the site name. Previous articleYou will not believe how technology has changed in two decades!